Arrow star Stephen Amell took to Twitter to reveal that production has officially wrapped on the seventh season of the series. The season finale titled “You Have Saved This City” is scheduled to premiere on May 13. Last month, it was revealed that the series will be ending after the eighth season with series regular Emily Bett Rickards also announcing her early exit from the show. 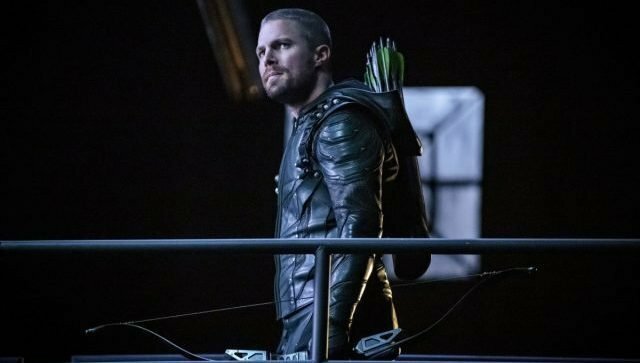 The post Arrow Wraps Production on Season 7 appeared first on ComingSoon.net.